360 VR Videos and animations completely change how the user interacts with the virtual space. Users can pan the camera as it moves along the space allowing them to be in control of what they see. Animations now ‘adapt’ to the users point of view resulting in a very immersive presentation. These VR’s allow the user to pan around the space from one viewpoint. Point of View Vr’s are best used to visualize once inside a space, for instance to visualize a room interior or a lounge area. Vr Tours allow the user to visualize the story intended by the designers by interactively ‘walking’ through various hotspots and links. These can be close up views, popup videos of area details or descriptions coupled with sounds and animation. Click the maximize button on the right for full screen mode. Viewing this on a mobile device will allow ” Cardboard” mode for VR viewers like Google cardboard or Gear VR. A whole new dimension in animations, 360 VR Videos give you an awesome immersive experience. You are not bound to a predefined camera angle. 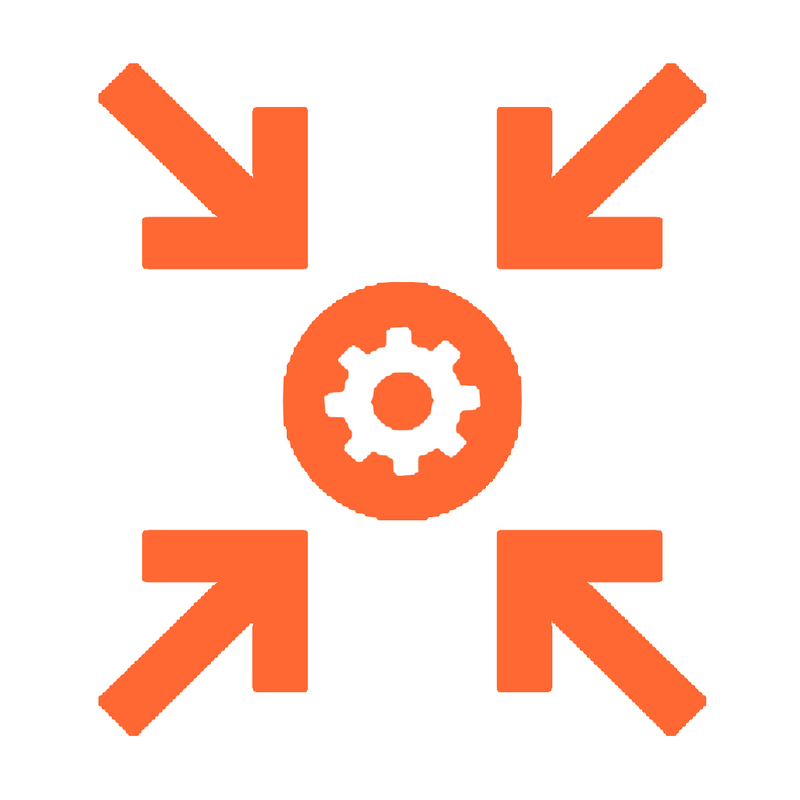 Pan the camera as it moves down its path to look around the entire space and create multiple viewpoints with the same animation. This VR technology is so new and some browsers have not caught up. 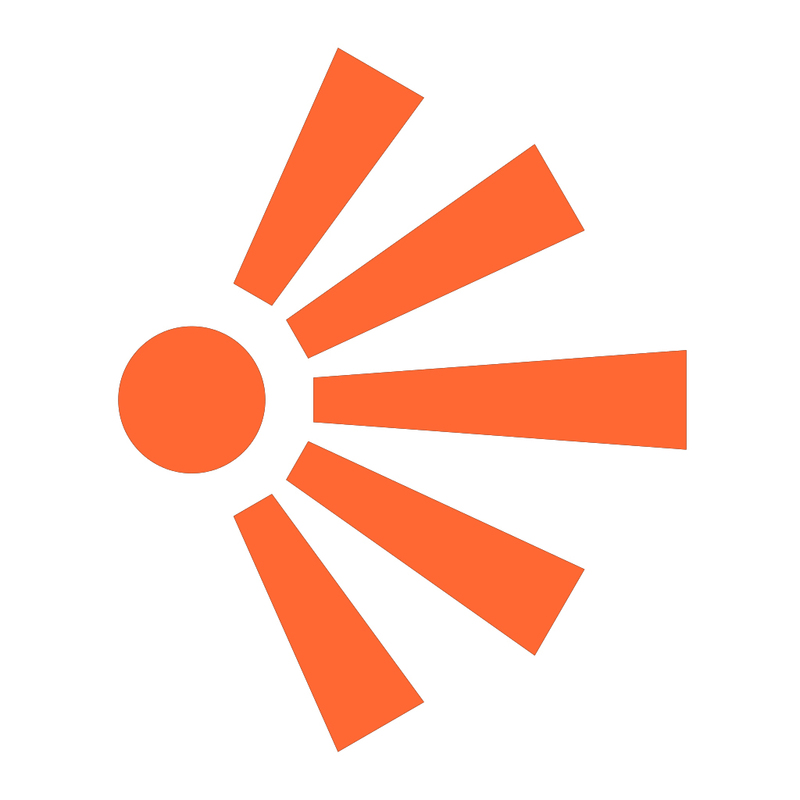 As a result this video might not work on certain iOS devices. Best viewed on a desktop browser on Safari or Chrome. VR Tours present a unique opportunity to promote presentations directly to your prospective audience. Rather than seeing a static view of the design, VR tours help you create a compelling story by allowing the user to click through a series of links and experience a 360° view of the environment. Check out these examples below. 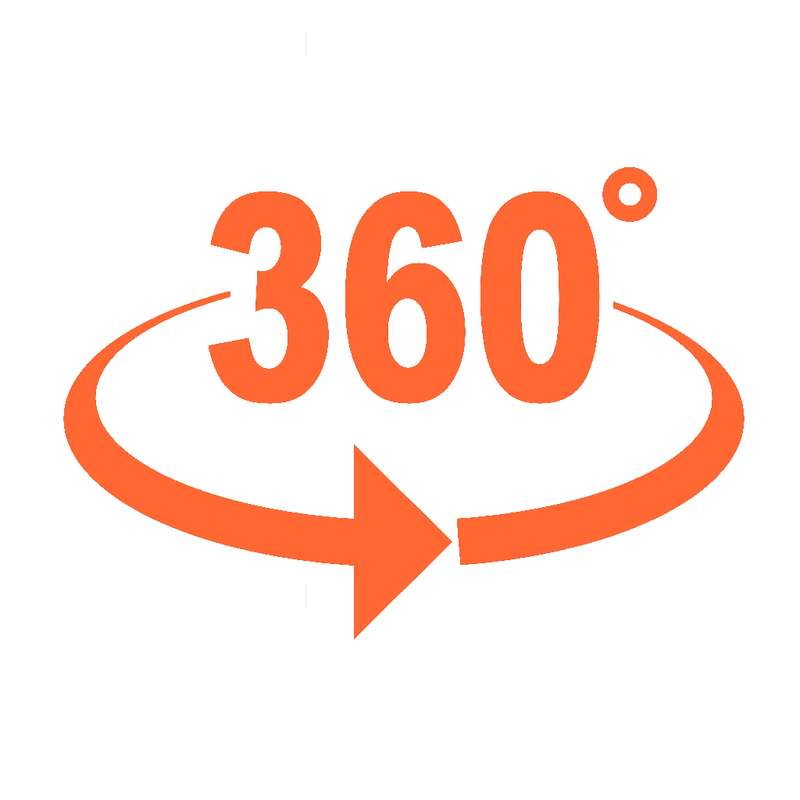 360° video is an immersive media technology changing the way a viewer interacts with video on demand, online training sessions, virtual tours or other video production applications. It’ more life like and puts the viewer in the middle of the scene allowing them to see all around and what they want to see. This interactive experience is not only immersive but invaluable in visualizing any design creation from all angles. How much do 360° VR products cost? 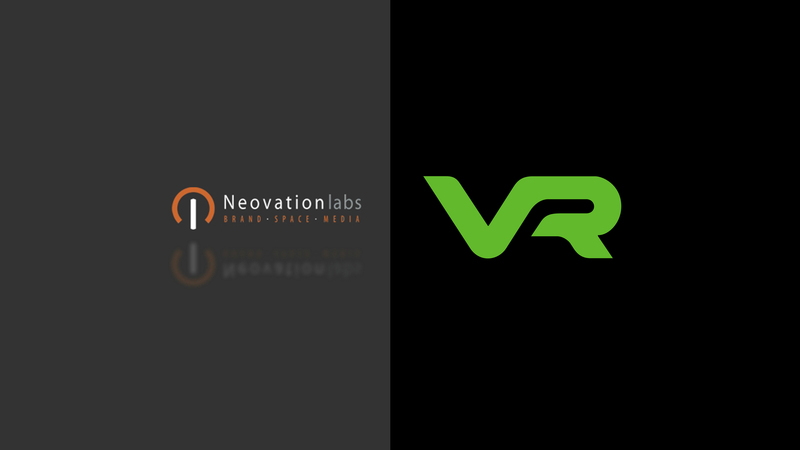 At Neovation Labs we have 3 different solutions to present the 360 immersive experience : Point of View VR’s, VR Tours and 360° VR Videos. Though 360° VR Videos can be the most immersive, they are also the most complex to produce. We recommend Point of View and VR Tours for your smaller to mid size projects and 360° VR Videos for the larger projects. With a 360° VR video in your presentation arsenal, you are bound to make a big impression!